I'm bracing myself for a ridiculously hectic week, as it's Clubs and Socs week, and it's my duty to promote both Filmsoc and Fotosoc. 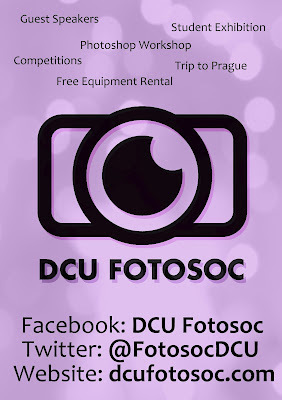 I'm gonna use this space to give a bit of a shout out to Fotosoc. 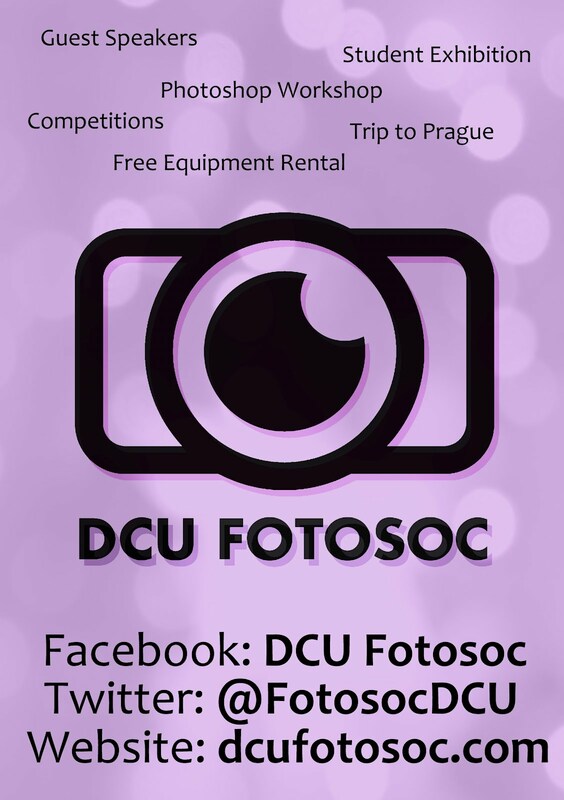 Like DCU Fotosoc on Facebook, find us on Twitter, and, perhaps most excitingly, bookmark our stylish, new website! The website will be a platform for users to share the photos they take, and even post their photography tips on the blog. There was a little bit of confusion when I attempted to print off Fotosoc's leaflets today. 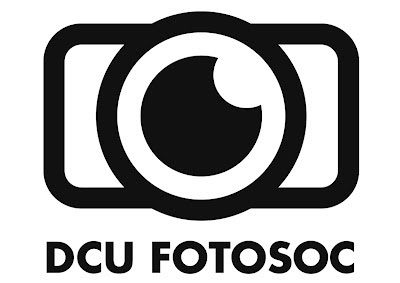 Fotosoc now have a few hundred leaflets with the logo on but nothing else. I'll admit that the confusion is probably down to a poorly worded email on my part. My bad. I'm making up for it by writing Fotosoc's details on the back of the leaflets in felt tip pens. Hopefully people will appreciate the personal touch! This is the leaflet that was supposed to print out. 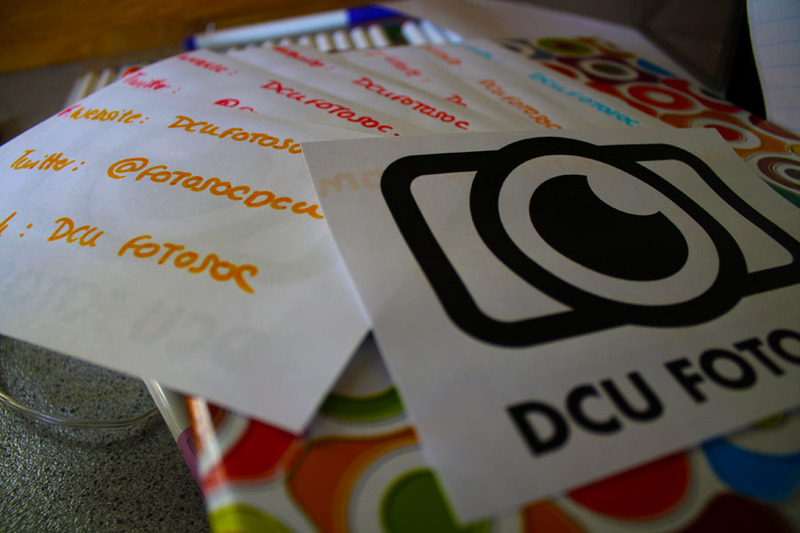 If you're a DCU student and a fan of photography, make sure you join the society this week! 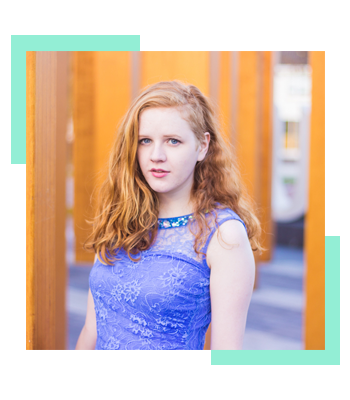 We've got loads of events lined up for members, so it'll be €4 well spent!